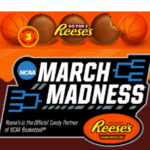 Be on the lookout for specially marked Reese’s packages with a code to play this new Reese’s March Madness Instant Win Game! You can also request a code through mailing-in (check the official rules for details). 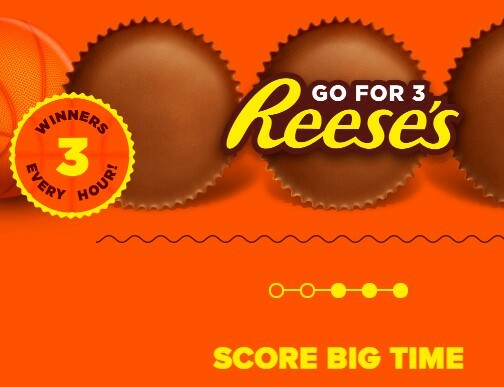 On March 23rd, they’ll offer a free entry code that can be used daily through the end of the promotion, April 8th.